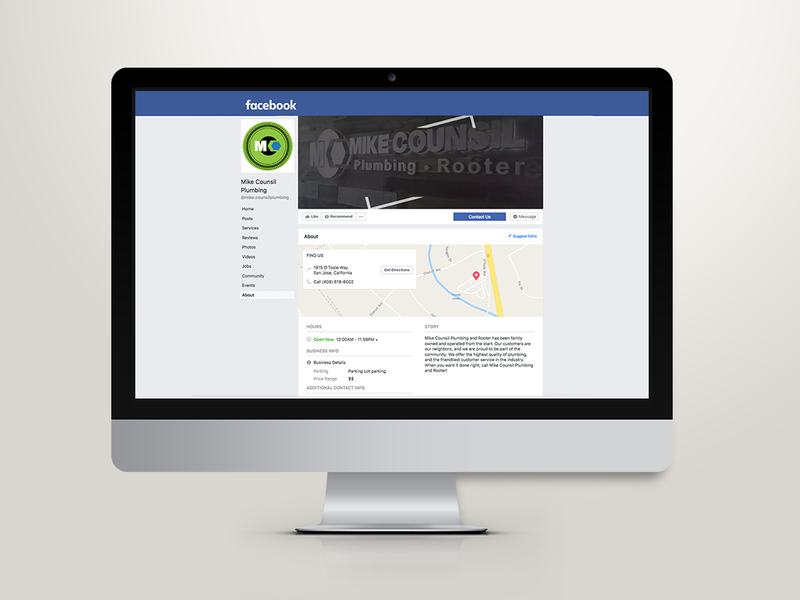 Mike Counsil Plumbing is a family owned and operated plumbing business that grew through their unmatched expertise and friendly customer service. 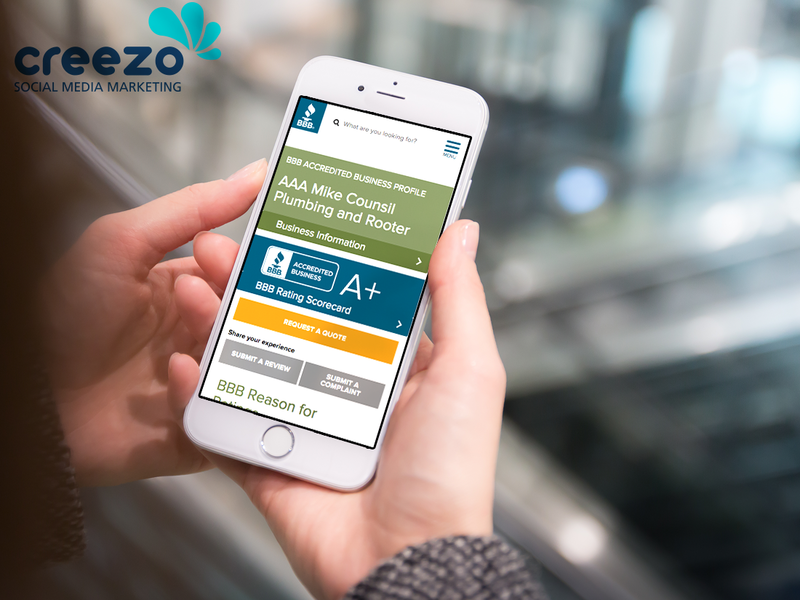 Relying heavily on customer inquiries, they realized the need to create an online presence and be able to address their client’s needs from different areas instate and establish their online reputation. 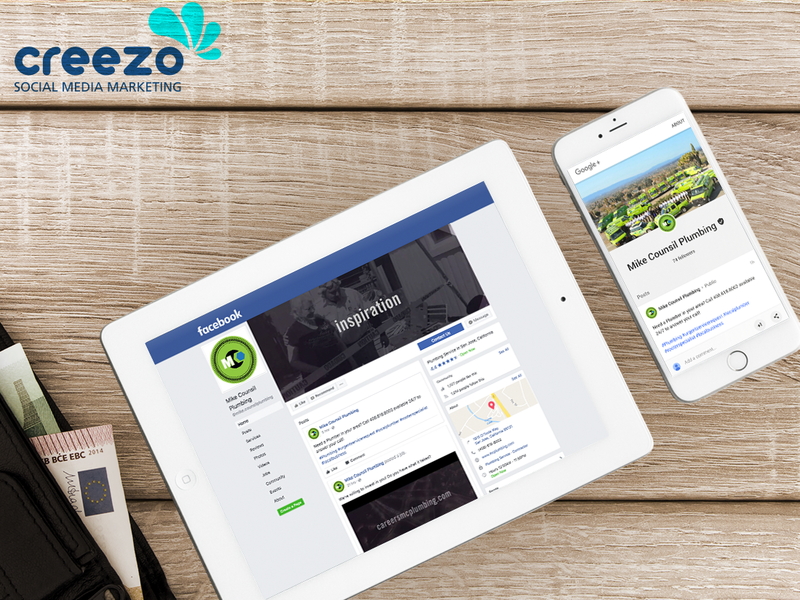 Through a precise strategy empowered by dedicated social media channels, Creezo was able to establish an online brand presence that conveyed a professional yet friendly voice. By steadily engaging with their audience and responding to client inquiries, we were able to develop an actively expanding community that reflected Mike Counsil’s brand’s identity.